What are you most squeamish about? 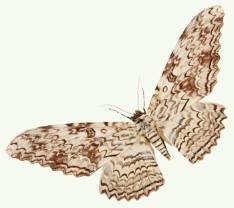 Giant cockroaches, spiders, centipedes, scorpions, beetles or even moths? Me, I'd say most of them, especially if they were the size of a hand or more. Luckily, most of the biggest bugs on our planet are usually found in jungle rainforests, savannahs and caves, or in the safety of our Museum collections. However, this summer, some of our largest and heaviest insect and arachnid specimens are being let out to star in the Big Bugs exhibition at our Natural History Museum at Tring which opened yesterday and runs until 21 November. The Australian rhinoceros cockroach is the heaviest cockroach in the world. A female was recorded at just over 1 oz (33.45gms). From the safety of their exhibition display cases, despite my squeamishness, like many others I will find these mega mini-beasts utterly mesmerising to behold, and highly recommend a visit to Big Bugs. The exhibition is free. Live creatures like the venomous Emperor scorpion and world's longest stick insect at 14 inches, are on show alongside many rare and incredible specimens from the Natural History Museum's collection. It's the first time that all these enormous bug specimens have been displayed together. And it's not just the scary bugs and spiders you'll meet, but eye-catching beauties like the delicate Helicopter damselfly and Queen Alexandra's Birdwing butterfly, the largest butterfly in the world. There will also be creepy-crawly activities for kids at the exhibition and other bug-related activities at Tring throughout the summer season. The inspiration behind the exhibition is a recently published Museum book, Big Bugs Life-size by our Museum entomologist and bug expert, George Beccaloni, which features actual life-size pictures of each marvellous mini-beast included. My favourites in the book are the nocturnal rhinoceros cockroach, which is the world's heaviest cockroach, and the giant leaf bush cricket with a wing span of a whopping 11 inches. 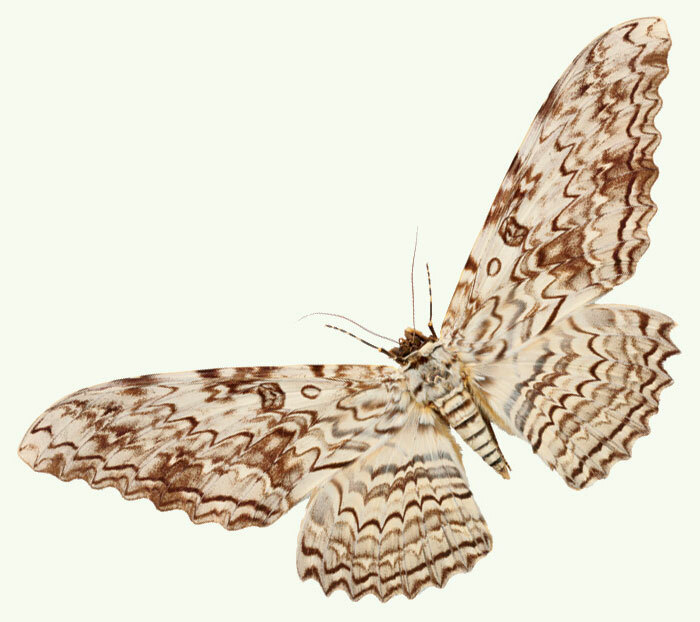 But the white witch moth, below right, tops that with 12 inches and the greatest wingspan of any living insect. The Natural History Museum at Tring is located in Hertfordshire.